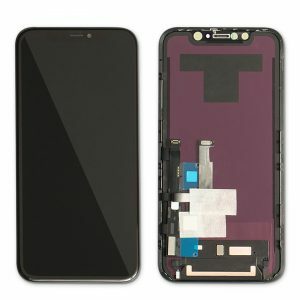 iPhone 8 Plus LCD Assembly, to Replace Front Glass Cracked. 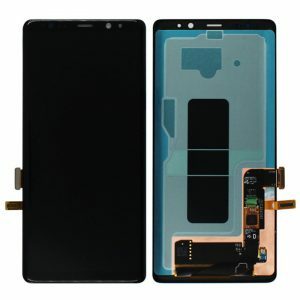 Display has Dead Pixels or Not Work. 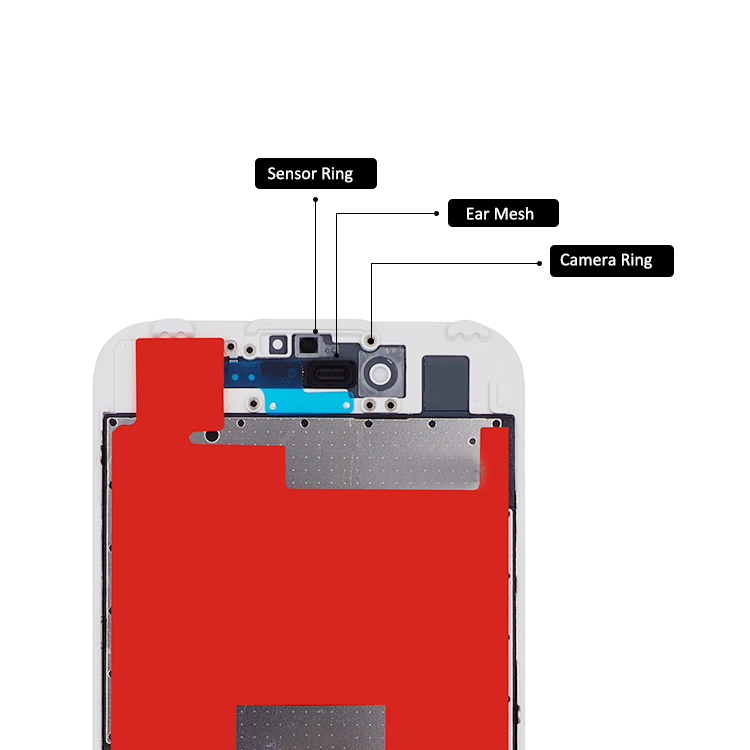 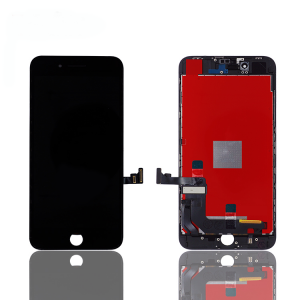 For other iPhone models, please visit:iPhone Parts. 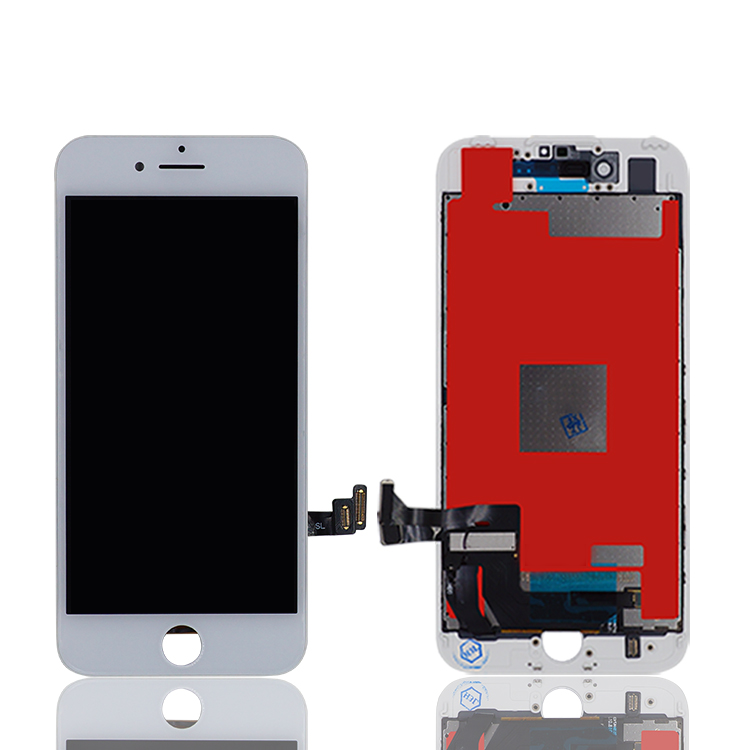 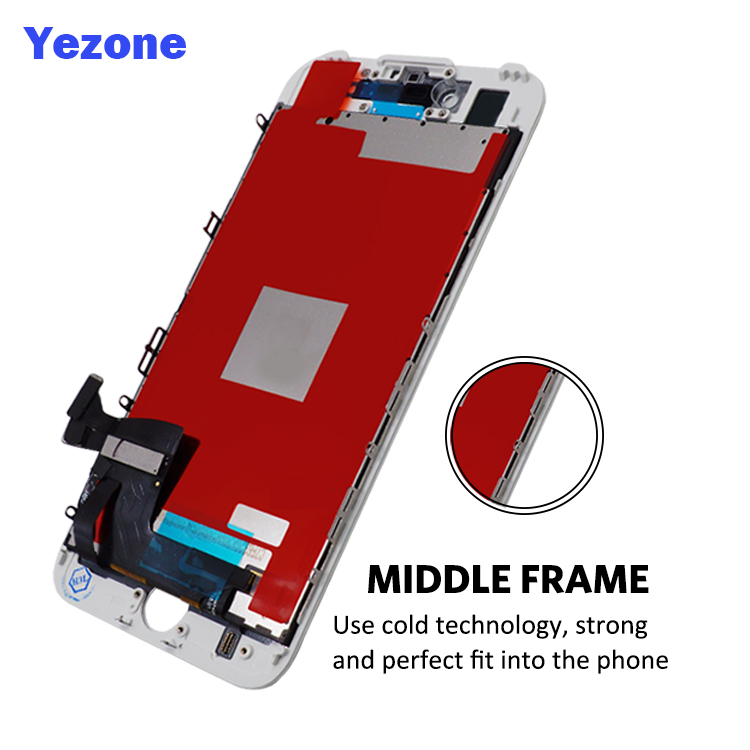 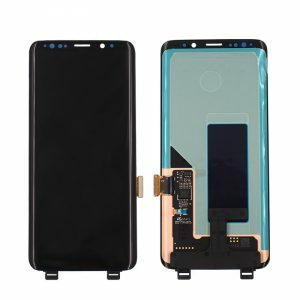 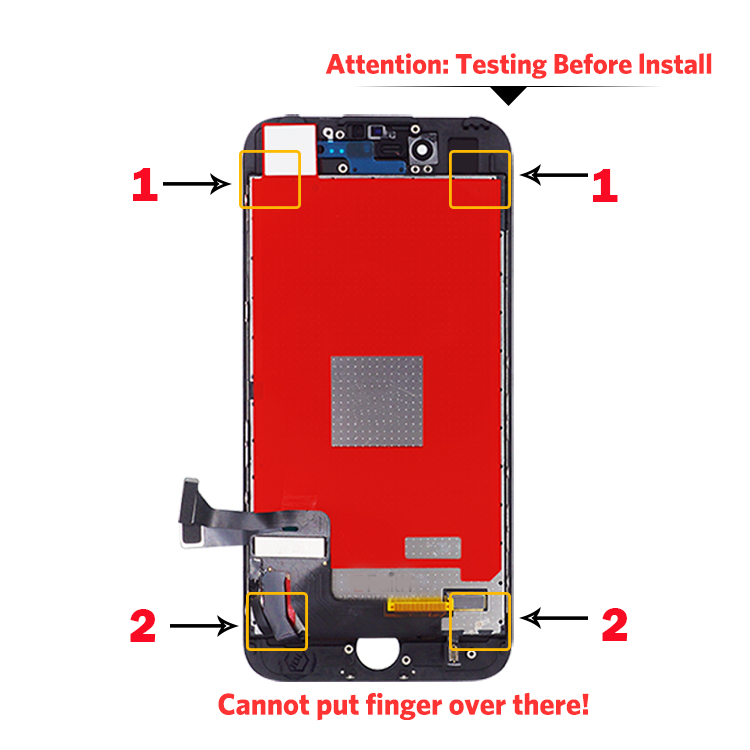 As a buyer of phone parts, you want to look for the best quality items and great service, yezone is an experienced LCD wholesale supplier, understand and customize our products and services to fit your needs.